Painting? DIY or hire it out? Painting? DIY or hire it out? Personal preference. 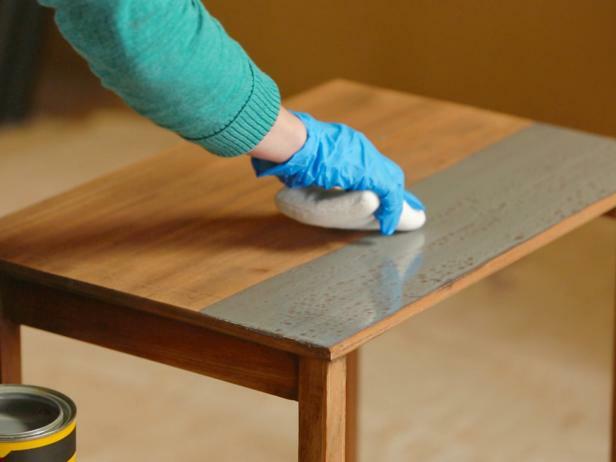 For the DIY here are 5 tips from HGTV. Of course for those the prefer to hire professional painters The Griffin Group has an extensive list of companies we would recommend. Give us a call for your Real Estate needs today.